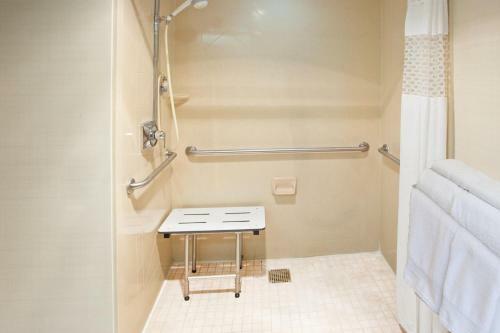 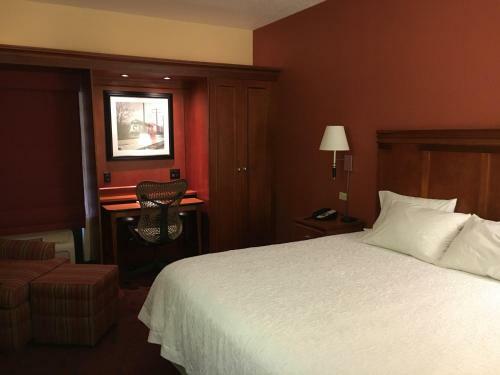 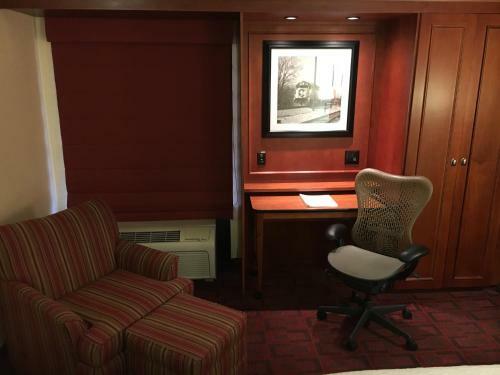 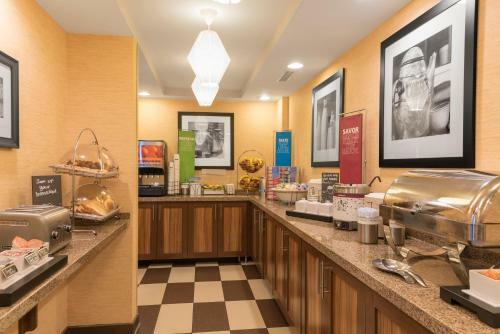 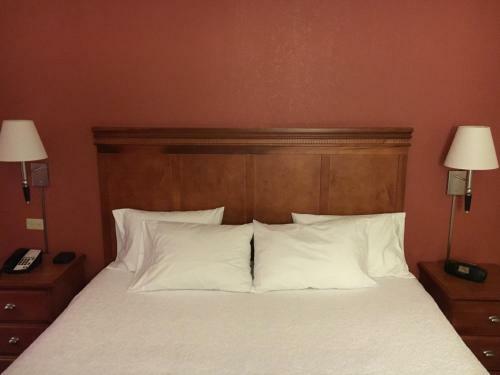 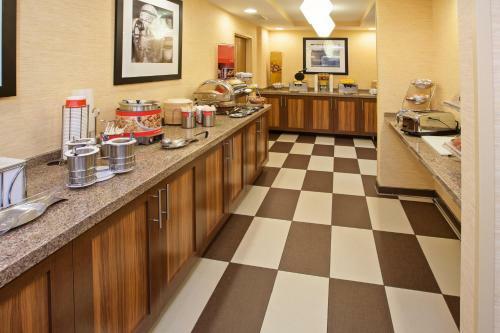 Featuring microwaves and mini-refrigerators in each guestroom and a free daily hot breakfast, this Joliet, Illinois hotel is ideally placed off motorway I-55 and is near local attractions, including casinos. 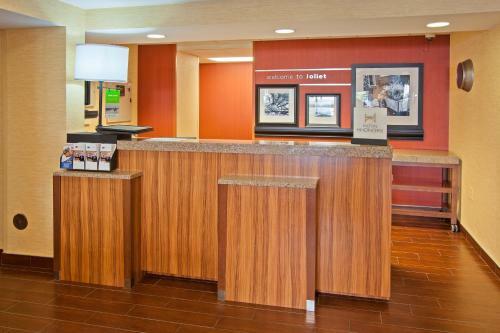 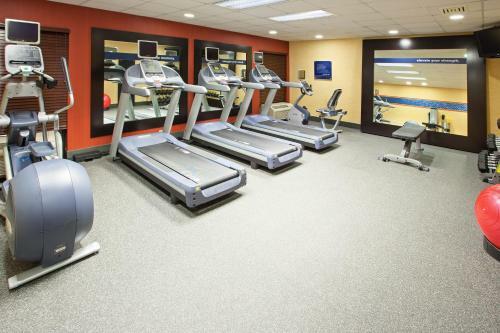 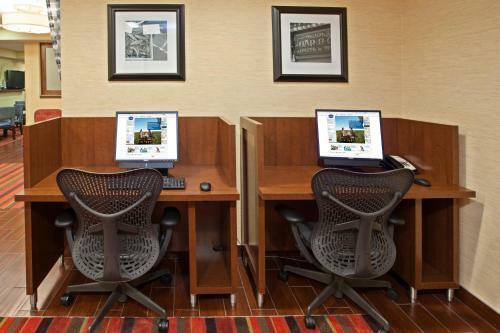 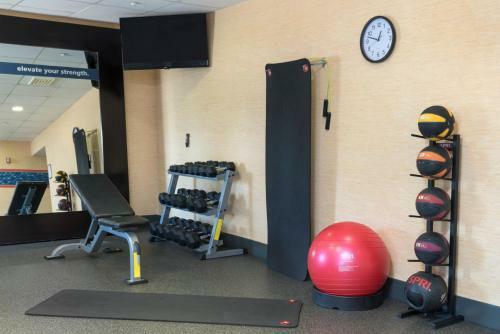 Guests at the Hampton Inn Joliet I-55 are provided with a variety of modern amenities, including a 24-hour fitness centre and wireless internet access. 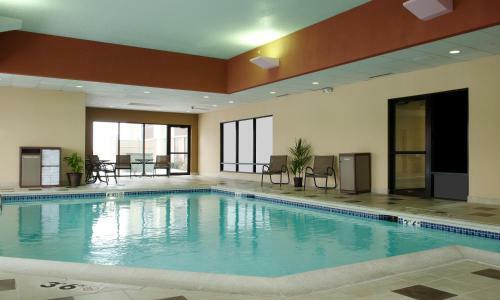 The hotel also offers an indoor swimming pool. 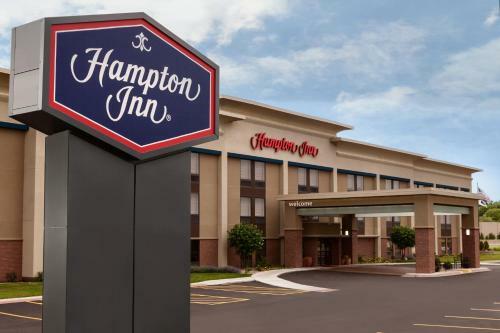 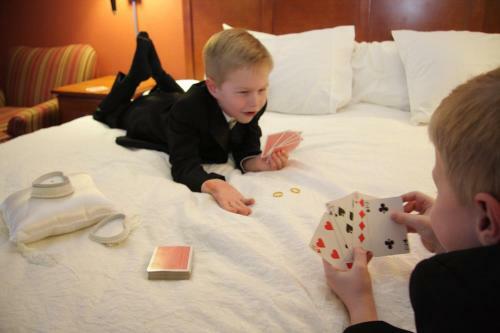 Only moments from the Joliet I-55 Hampton Inn, guests can visit the Louis Joliet Shopping Mall, local restaurants and a variety of entertainment options. 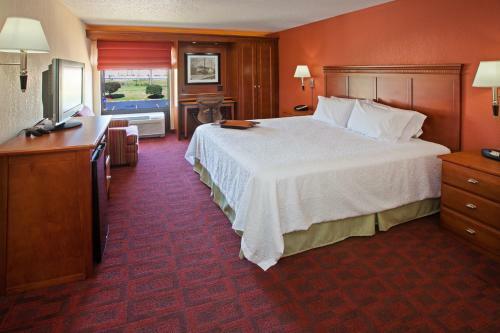 Harrah's Casino and the Inwood Golf Course are also located within driving distance. 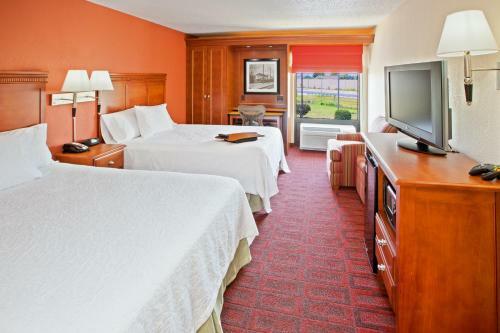 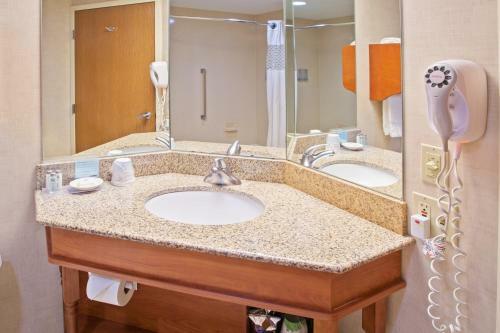 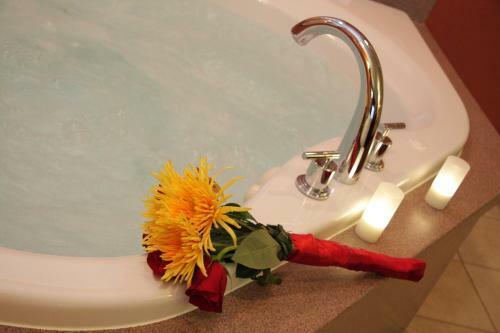 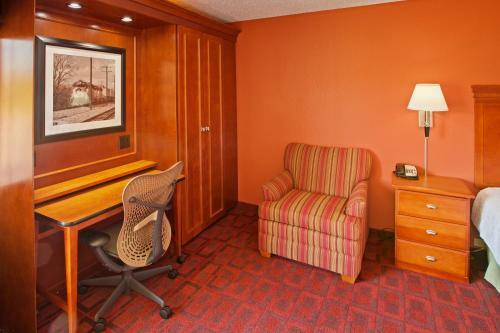 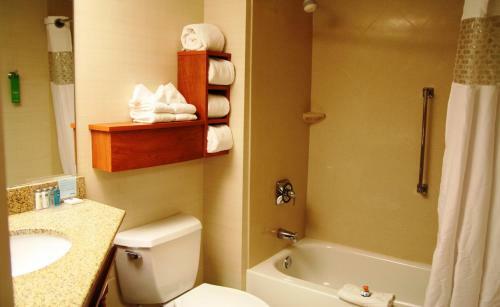 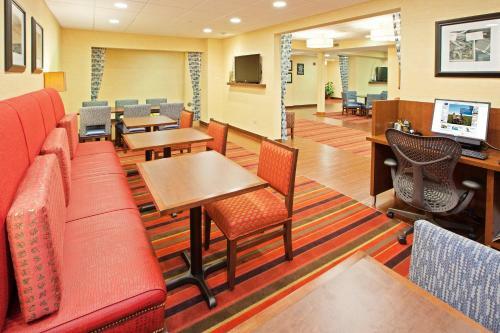 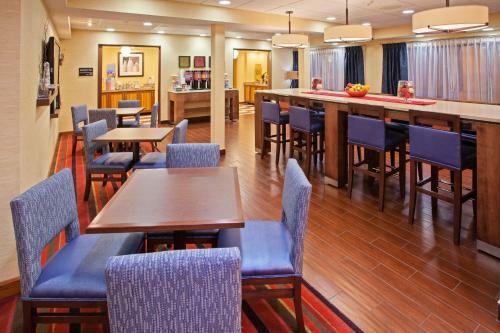 the hotel Hampton Inn Joliet/I-55 so we can give you detailed rates for the rooms in the desired period.